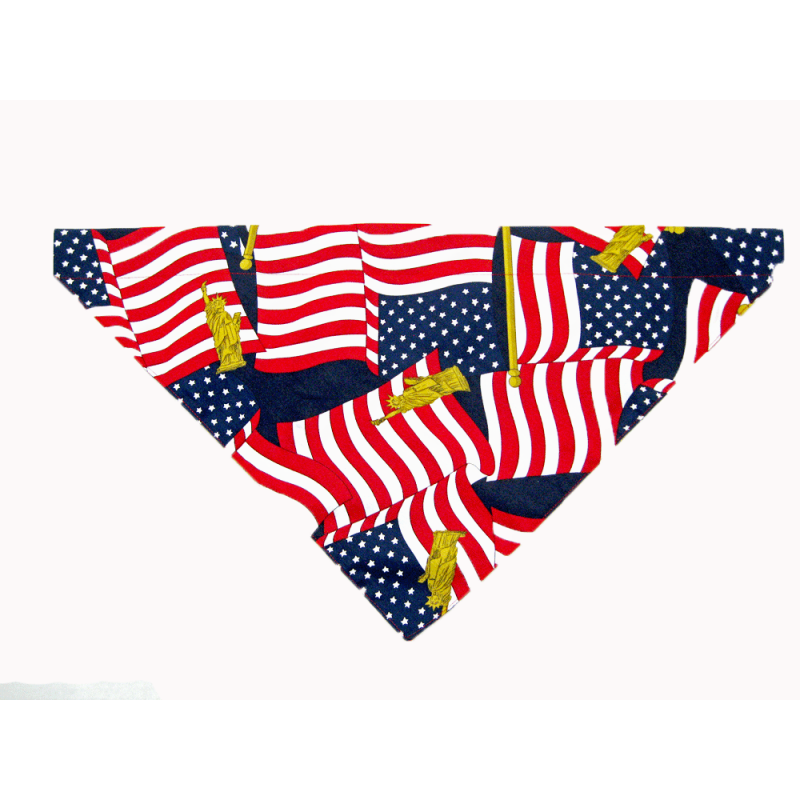 Lady Remington brand , Made in the USA over the collar pet bandanna. 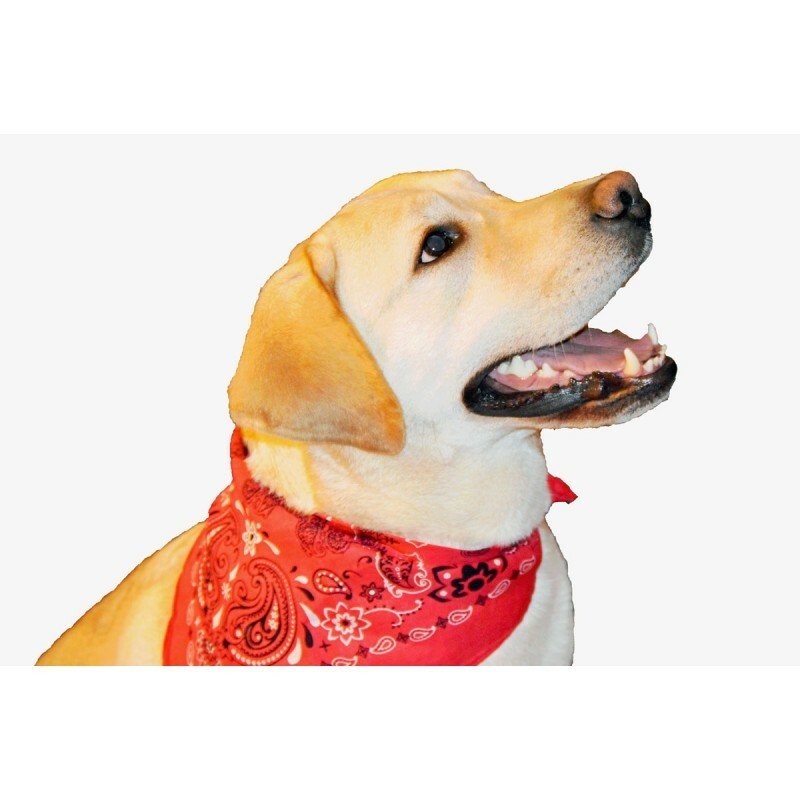 Our pet bandana has a slot to insert your pet's collar through an opening for assembly. It is easy to install and remove for dressing your pet with the perfect attire for all occasions. 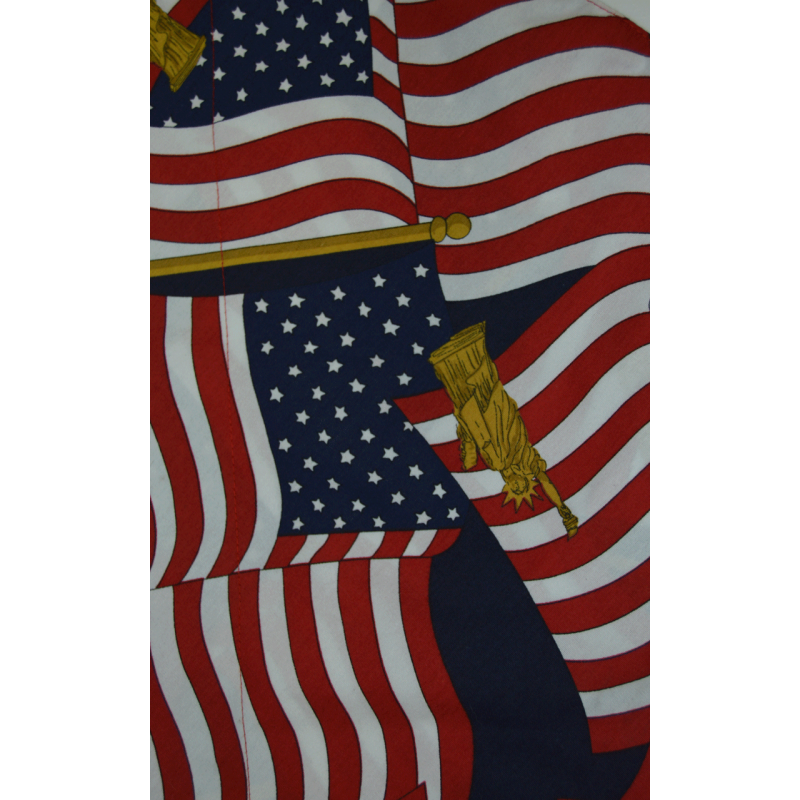 The bandanna comes in various sizes small, medium, large and extra large . Easy to assemble and remove on standard collars. All dogs are unique in size, the chart below will help you find references for common breeds with collar sizes.